Sir Walter turf prices in Brisbane and on the Sunshine and Gold Coasts can vary greatly depending on issues such as the quantity you order and delivery charges incurred. 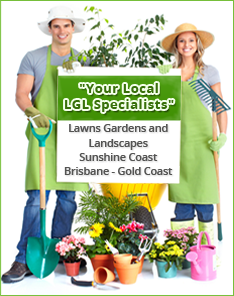 There are currently 5 Sir Walter turf suppliers located within the suburbs of Brisbane. However, there are additional growers, like Daleys Turf, who are based in the surrounding areas and have arrangements in place to service the entire Brisbane region. You will find that Sir Walter turf prices Brisbane are higher than some others brands but opting for these cheaper brands comes at a different cost. The cheaper but inferior soft leaf buffalo varieties are no match for the benefits and quality of Sir Walter turf. As Australia’s number one buffalo lawn, Sir Walter is the only turf type to be regularly auditing to ensure the standard and quality is of a premium. Sir Walter undertakes the audits of turf growers supplying their turf themselves. 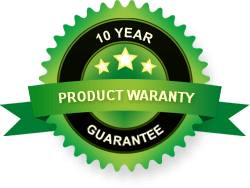 If you are looking for a quality soft leaf buffalo turf on the Sunshine Coast, Gold Coasts or in Brisbane or Ipswich, then you should look into Sir Walter turf prices and compare. And best of all; Sir Walter lawns come with a Certificate of Authenticity to ensure you have received a genuine, quality Sir Walter product. If you’re looking to buy turf in Brisbane, give Daleys Turf a call. For more information about Sir Walter just view our Sir Walter turf prices online and delivery areas or contact the team at Daleys Turf today. We offer quality turf, prompt delivery, installation services and expert advice.